Happiness • Positivity • Abundance Stretch Bracelet made with 8mm gemstone beads complemented with a Tibetan Bronze Chinese Coin Charm. 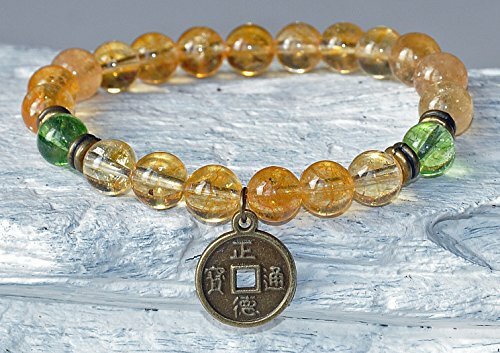 Our Good Fortune Bracelet combines three very auspicious elements from the Chinese culture to bring you new opportunities and abundance: the Chinese Coin, Sunstone & Peridot. The Chinese Coin, is an ancient and powerful manifestation tool for attracting wealth, luck and endless opportunity. As a symbol of good fortune, it is believed that its' round shape represents Heaven and the interior square symbolizes Earth. Sunstone is an abundance stone. It encourages independence and originality, is inspirational in revealing talents, and attracts fame and unexpected prosperity. It is an excellent "good luck" crystal for competitions. 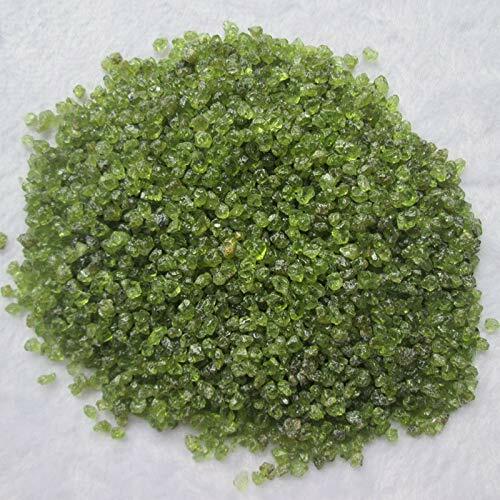 Peridot is also a gemstone of both financial and spiritual abundance, bringing wealth, prosperity, opportunity and insight. 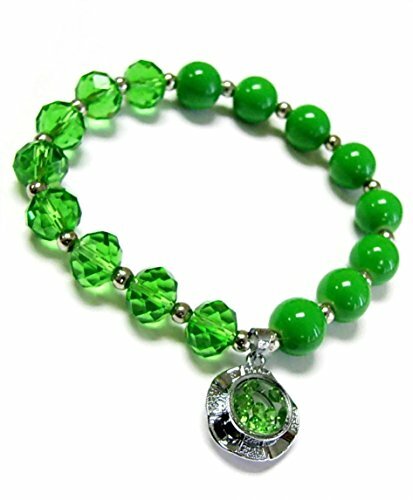 Wearing a peridot bracelet or any kind of peridot jewelry is especially beneficial when embarking on important career endeavors, as it helps to bring success and abundance in that field. Peridot is also very powerful in dissolving energy blockages that may reside in your chakras and overall body. 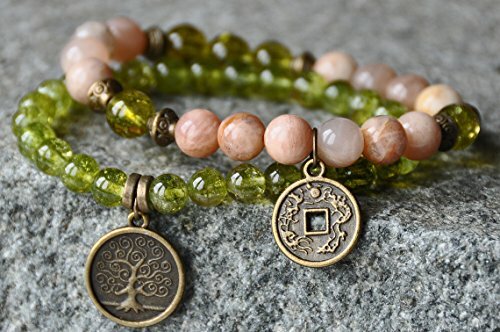 Happiness • Positivity • Abundance Set of two Bracelets made with 6mm Peridot and 8mm Sunstone gemstone beads complemented with a Tibetan Bronze Chinese Coin and Tree of Life Charm. 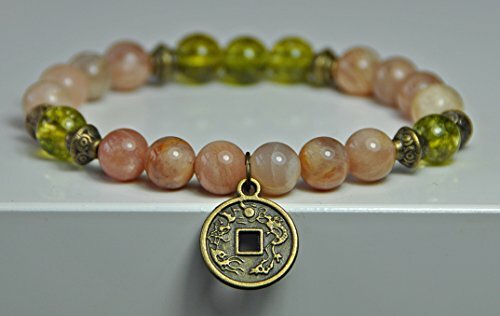 Our Good Fortune Bracelet set combines three very auspicious elements from the Chinese culture to bring you new opportunities and abundance: the Chinese Coin, Sunstone & Peridot. The Chinese Coin, is an ancient and powerful manifestation tool for attracting wealth, luck and endless opportunity. 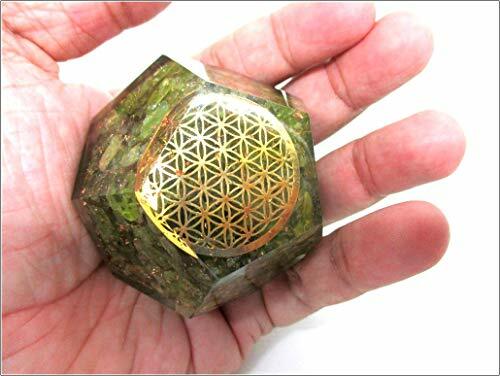 As a symbol of good fortune, it is believed that its' round shape represents Heaven and the interior square symbolizes Earth. Sunstone is an abundance stone. It encourages independence and originality, is inspirational in revealing talents, and attracts fame and unexpected prosperity. It is an excellent "good luck" crystal for competitions. 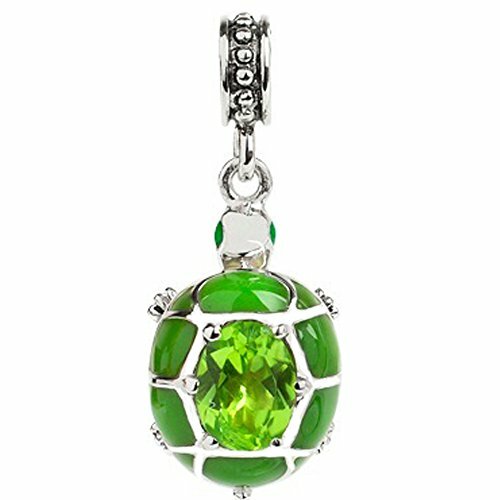 Peridot is also a gemstone of both financial and spiritual abundance, bringing wealth, prosperity, opportunity and insight. 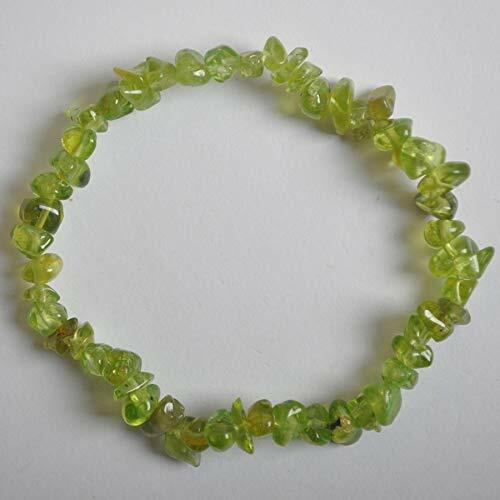 Wearing a peridot bracelet or any kind of peridot jewelry is especially beneficial when embarking on important career endeavors, as it helps to bring success and abundance in that field. Peridot is also very powerful in dissolving energy blockages that may reside in your chakras and overall body. 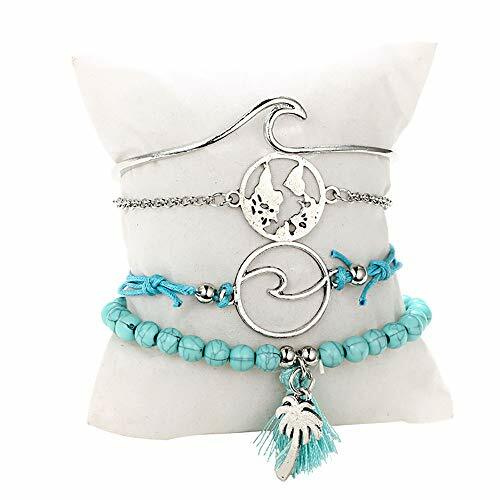 Fits all major brand charm bracelets and necklaces. About WoCoo: ❤ "Excellent quality, fast delivery, simple after-sales" We make every effort to provide customers with satisfactory service. ❤ If you have any questions, please feel free to email us in any time. We will reply you as soon as possible. If you do not receive our respond within 24 hours, please check your mailbox for spam. Delivery Time: The delivery time usually take 10~20 days or less. Please ignore Amazon's. Any question, please contact us first but put a feedback. We will reply you in 24h. You will suffer no loss. ❤ We appreciate your positive feedback. Please do not leave negative feedback or A-to-Z claim without asking us for help. Our goal is to provide top-level customer service, we will never make you suffer any loss within a reasonable range. Shopping Results for "Lucky Peridot Bracelet"